With some of the Premier League top players earning as high as £300,000 per week now, you'll find little sympathy for professional footballers in England when contract negotiations drag on. But this wasn't always the case. In decades past players made little more than the working men or women who filled grounds to watch them each week and were often seen riding the same buses or trams as supporters on their way to their home grounds. Since 1901 professional football in England had in place a maximum wage rule that capped the amount of money players could make, with the implied notion that this would maintain a competitive balance in football and prevent teams from spending outside of their means. While it may have done that, in combination with the retain-and-transfer system, which gave the clubs complete control over player movement from one club to another, it put the careers of footballers very much in the hands of club chairmen. Of course some chairmen also found ways to skirt this league rule with questionable bonus payments and player endorsement deals, which of course made their clubs more attractive to players. In response to the maximum wage rule, several footballers came together and formed the Player's Union in 1907 to at least increase the meager £4 a week cap that was initially in place and which forced most players to have to hold another job outside of football. 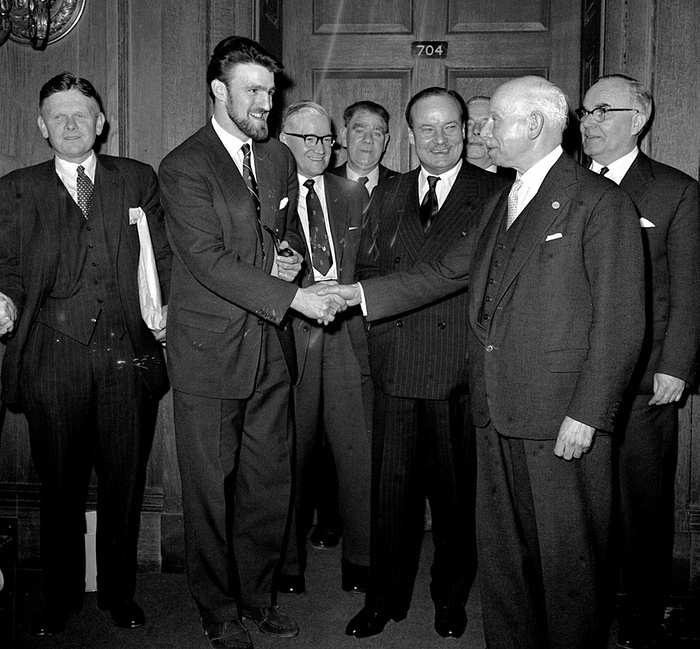 It was this union, under the leadership of Jimmy Hill, that finally broke down the maximum wage fifty five years ago this week when they threatened strike action if the Football League wouldn't put an end to this regulation. When the maximum wage restriction was lifted in January 1961, the most money a player could earn in England was £20 per week (£17 in the close season). 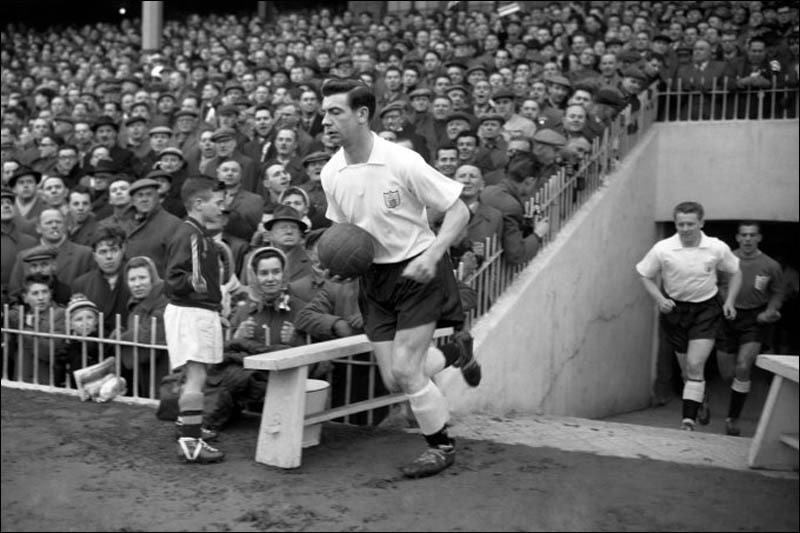 Many players saw their wages double as a result, with the biggest earner being Hill's Fulham teammate Johnny Haynes who became England's first £100-a-week player. Within a decade, Manchester United's George Best was taking in a reported £1000 a week and football in the British Isles would never been the same.